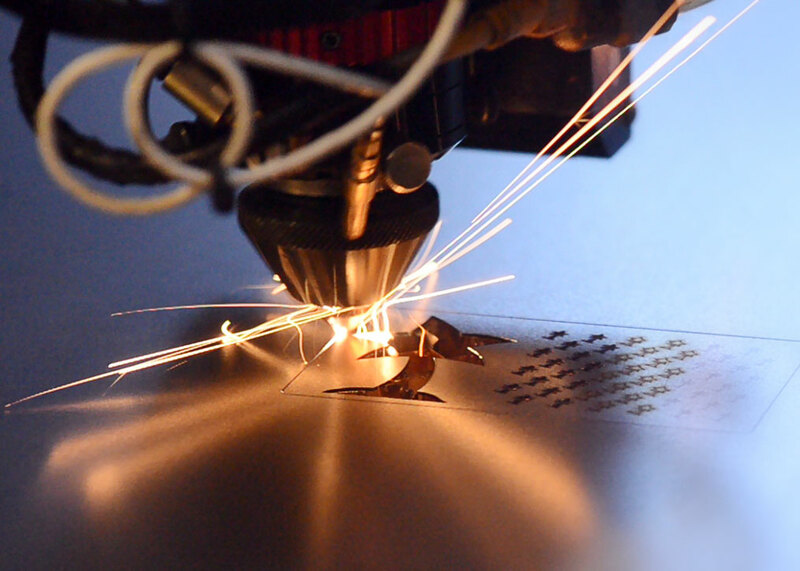 This lasercutter has a dual head with two high-power lasers; 105W and 175W. The most powerful of the two is capable of cutting steel oxygen assisted. Suitable for larger projects or projects requiring thicker materials to be cut, this machine is perfect for advanced or larger scale prototyping requiring clean and pinpoint edges to a high degree of accuracy. Range of woods and plastics. 1.5mm steel. Can I be inducted on this machine? How thick plastic can it cut? How thick wood can it cut?